On a positive note if there is one in this Gardasil story is the news that a class action against the manufacturers of Gardasil began on August 4, 2017 on behalf of 700 Columbian women who in March 2014 were admitted to the hospital suffering new medical conditions after the administration of Gardasil. 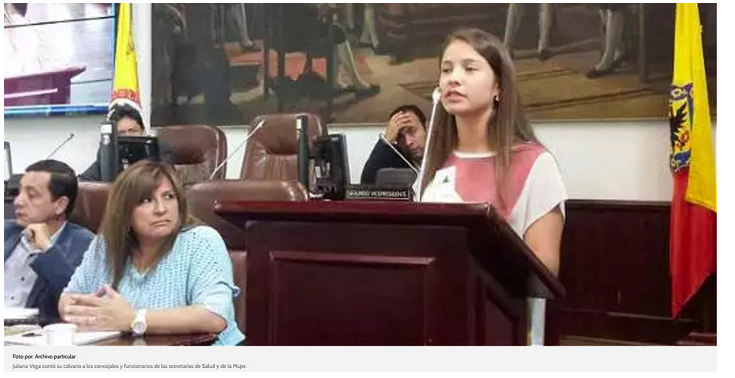 The Reconstruando Esperanza Association consists of the alleged victims of Gardasil, which is suing Merck Sharp & Dohme for “the damages caused to the life and health” of hundreds of women and girls. Maria Paula Salamanca, was given an injection of Gardasil on May 27, 2013. A year prior to that, in 2012, Salamanca was a world-class skater winning a silver metal for Colombia in the annual 100K New York Marathon. After the HPV shot, she began to pass out and have migraines that she, her coaches and her family all attributed to fatigue. I had to suspend my plans for college. I was extremely athletic before, now I can’t run — my legs won’t let me. I have no wheelchair and if I awake with no mobility in my legs, I have to stay in bed. Some practical support for the girls has come from a powerful figure in Columbian politics. Inspector General Alejandro Ordoñez insisted that the girls were given top treatment and asked that the National Institute of Health issue scientific studies of HPV suggesting vaccine safety. Meanwhile the Health department held an inquiry into the outbreak of new medical conditions arising after the second dose of Gardasil and concluded that the girls symptoms were not due to Gardasil rather they were due to episodes of psychogenic cause, due to the minor’s fear of being sick, augmented by the media attention on the events and lack of an identified cause. It is no wonder the Columbian girls and their families have taken to the courts. Good luck to the 700 young women as they seek justice through the courts for the damages caused to the life and health. Multiple sclerosis or vaccine injured? The average age for a diagnosis of Multiple Sclerosis is 30, but in recent years the number of younger women diagnosed with the disease in Australia has risen dramatically. It used to affect men and women equally but now women are three times more likely to be affected. I recently heard of a young woman who was relieved when she was diagnosed with MS because no-one had been able to tell her why she was unwell. Her symptoms began when she was 13 and consisted of headaches, sensory deficit affecting her leg, and fatigue resulting in her missing a lot of school. I wondered as I heard her story if rather than MS she was suffering a vaccine injury. 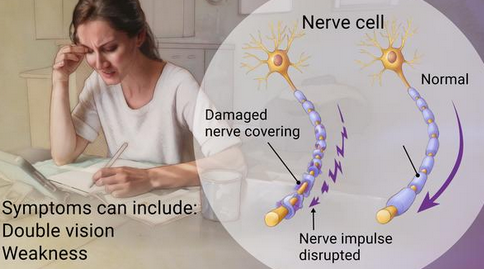 Neurological dysfunction is one of the very common adverse events of the Gardasil vaccine. Her symptoms started at 13, the age Gardasil is given to young teens as part of the school vaccination program. It makes me wonder just how many girls and boys are diagnosed with MS and other neurological conditions and autoimmune diseases rather than with a vaccine injury. Naomi Snell, a 28-year-old Melbourne woman suffered autoimmune and neurological problems following her Gardasil vaccination and was diagnosed with multiple sclerosis initially but was later found to be suffering a neurological response to the vaccine. 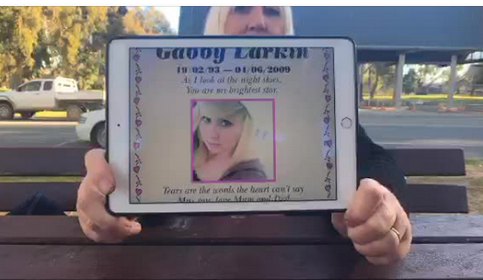 Similarly 26-year-old Kristin Clulow from NSW was given the diagnosis of multiple sclerosis after her health began to unravel after her second shot of Gardasil with the prescribed treatment methylprednisolone, commonly given to sufferers of this debilitating neurological disease. Kristin was eventually given the diagnosis of acute disseminated encephalomyelitis, an immune-mediated inflammatory demyelinating condition that predominately affects the white matter of the brain and spinal cord. Laura, one of the Irish ‘Gardasil Girls’ was told she was suffering chronic fatigue syndrome after her condition worsened to such an extent she could no longer go to school. 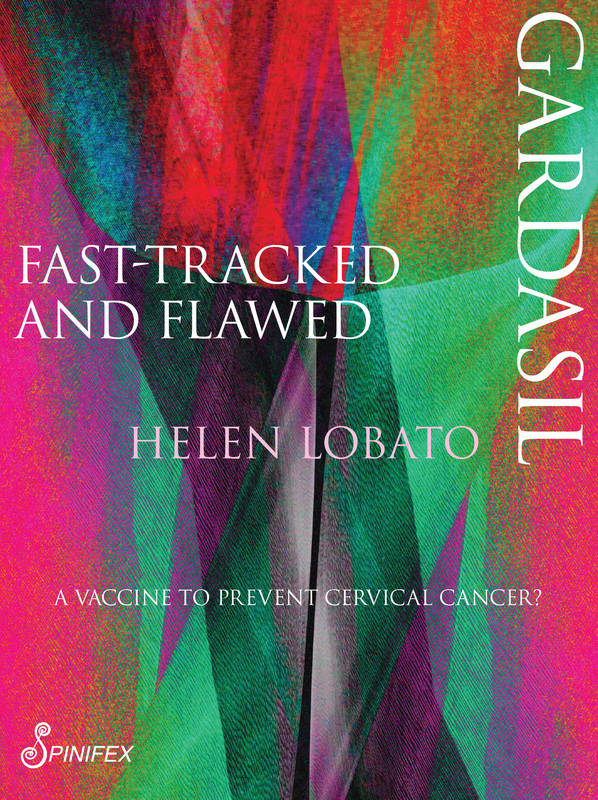 But whatever the health system chose to call the debilitating conditions, she and the other affected girls and their families are united in their conviction that they became ill after their HPV vaccinations. Many of these girls and now boys who are unwell after their HPV vaccinations are forced to seek medical help, they need answers. But instead they are given a medical diagnosis that seems to fit while the cause remains hidden.